If a cracked or chipped tooth is taking away from that wonderful smile of yours, there’s a quick dental fix you should try. Our Miami dental bonding can help make those lines, chips, and breakages vanish overnight. And the best part is, this treatment is virtually painless. So you don’t have to worry about elaborate procedures that could place demands on your time and nerves! Dental bonding is a simple dental procedure used to fix any minor damage to teeth. Whether your teeth are chipped, fractured in some way, or broken, dental bonding offers a solution. It is important to correct seemingly minor problems like these not just for aesthetic reasons but also for very practical functional reasons. A cracked or damaged tooth is more susceptible to further damage and even decay. By attending to the problem early, you can help restore the tooth and maintain the integrity of the surrounding bone and jaw. Ignore it, and it could deteriorate faster or further and need major corrective dental work. Even patients with uneven lengths of teeth can benefit from dental bonding. The procedure can be used to even out the lengths of your teeth by making short teeth appear longer. If you have a problem of discoloration of your teeth, dental bonding could even help with that. Dr. Lopez or Dr. Vasquez will use the same technique to help even out the color of your teeth. After conducting an initial assessment and oral exam of your mouth, Dr. Lopez will determine how much work is needed and which teeth can benefit from dental bonding. After you decide together on a course of action, he uses a special resin to cover up the discolored patches, fill out any cracks and gaps, and build up teeth where they are short or broken. This begins with the selection of the shade of resin that most closely matches your tooth color. The tooth surface is then gently abraded to roughen it so the resin can stick to it. Next, your dental professional will mold the resin and polish the area worked on to make it match the surrounding teeth as closely as possible. You may be given some minor precautions to keep in mind for the hours following bonding, like avoiding drinking tea or coffee or smoking, as these might stain the resin. Done correctly, teeth that have been worked on are hard to distinguish from the rest of your teeth. Many patients report that the resin is virtually invisible because it matches so closely the original color of their teeth. In the hands of a skilled dentist like Dr. Arnaldo Lopez and his Miami dental bonding team at the Somi Dental Group, you’ll find the effect of dental bonding is completely natural looking teeth minus the imperfections! The best part about this particular kind of cosmetic dental restoration is that it doesn’t usually need any major preparatory work in advance. You should be able to set up an appointment and get the treatment done in the same session. Of course, if you have more extensive work needed it may need a couple of sittings. For instance, if your tooth is badly decayed, it may need a little anesthesia to be administered and the decay removed before bonding can be done. The process is virtually painless and relatively quick, so you don’t have to plan any downtime to recover from the treatment. You can step in during a lull in your day, have the dental bonding done, and continue on with your day with no adverse consequences. ASK ABOUT DENTAL BONDING AND BRING BACK YOUR MILLION-DOLLAR SMILE! If an unwanted breakage or damage to a tooth has you hiding your smile, you should set up an appointment with Dr. Arnaldo Lopez and his team at the Somi Dental Group in Miami, Florida. This state-of-the-art dental facility is located conveniently at 5966 S Dixie Hwy, Ste 312, South Miami, Florida, 33143. Drop by to find out more or call us to set up an appointment and consultation. 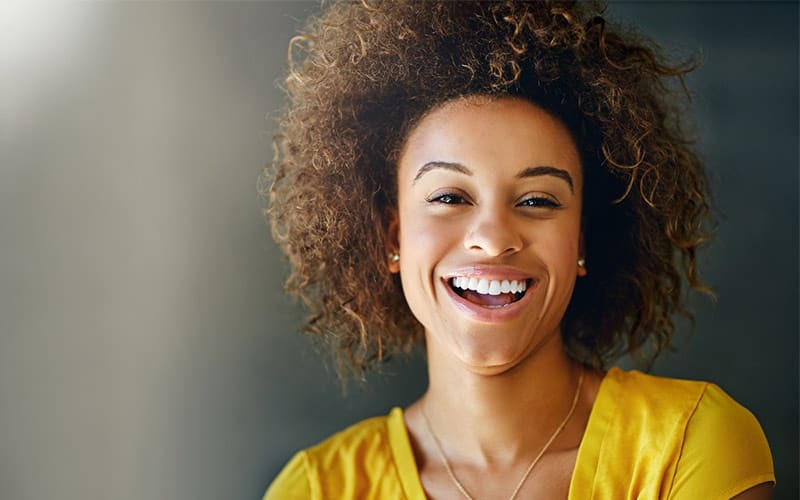 Somi Dental Group offers a range of dental services, from root canal treatments to Invisalign, fitting crowns, implants, bridges, inlays, and veneers. If you feel you could do with a smile makeover, have a chat with the dental team, and you’ll soon be smiling as you used to!